Santa, his reindeer, and two sweet snowmen. Rubber ducks stand about 2" tall and squirt water. 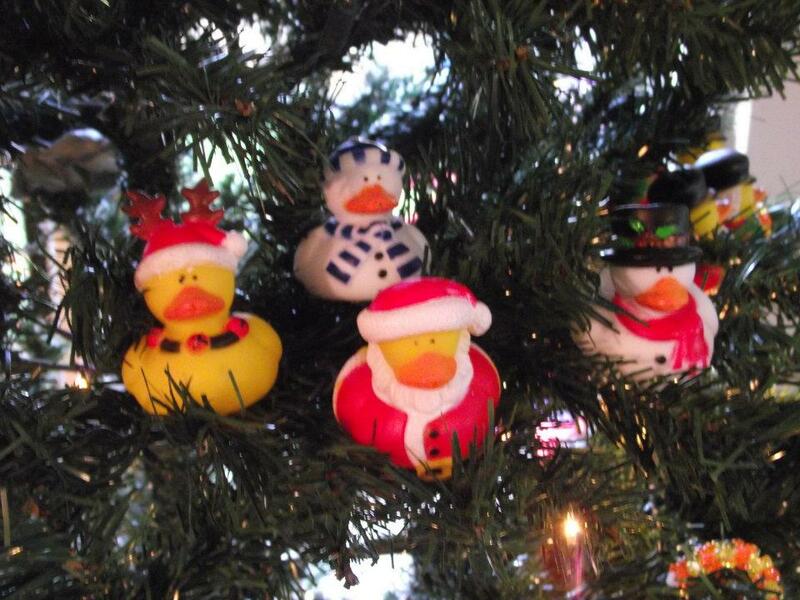 Four (4) Christmas Rubber Duck per unit as pictured.